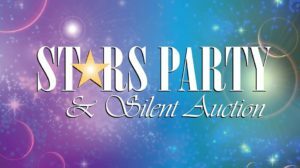 The one-night-only and one-of-a-kind fundraiser on April 12 brings you the best of the Atlanta restaurant scene and an amazing silent auction benefiting the Jerusalem House. The party will take place at the amazing Biltmore Ballrooms where you will sip Tito’s cocktails and enjoy the Will Scruggs Quartet while bidding from your phone. 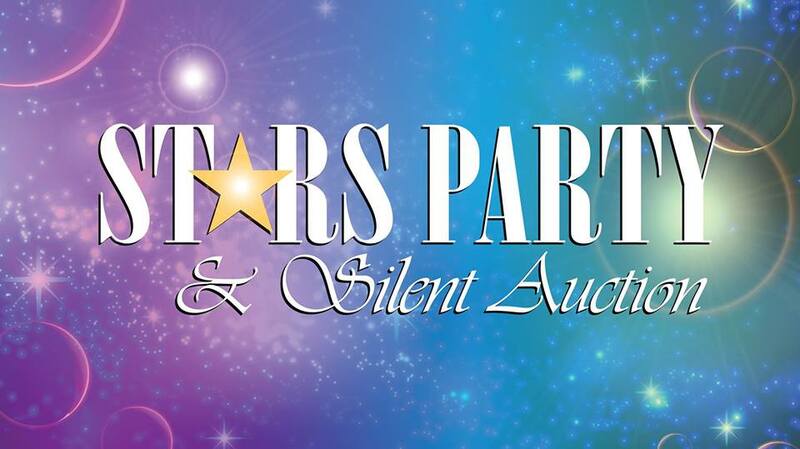 Learn more at 501auctions.com/starsparty. 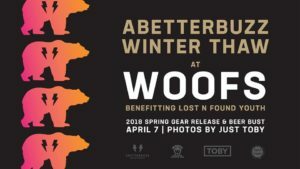 Thaw out from winter with ABETTERBUZZ at Woofs and raise money for Lost-n-Found Youth on April 7. 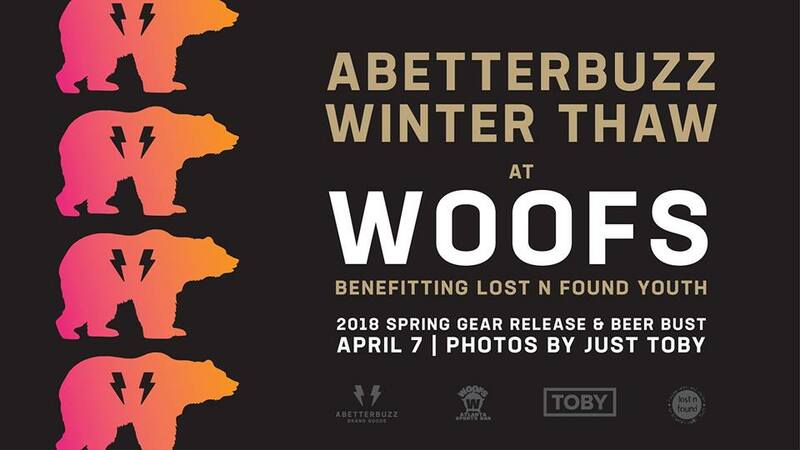 Get your hands on the 2018 Spring collection from ABETERBUZZ, and satisfy your thirst at the beer bust – portions of the clothes and food sales will benefit Lost-n-Found Youth. 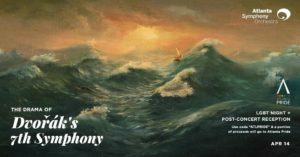 Join the Atlanta Pride Committee for a special LGBT Night at the Atlanta Symphony on April 14 where they will play Antonín Dvořák’s 7yh Symphony. A post-concert reception will take place in the Table Twelve Eighty Lounge. Tickets available at atlantasymphony.org. 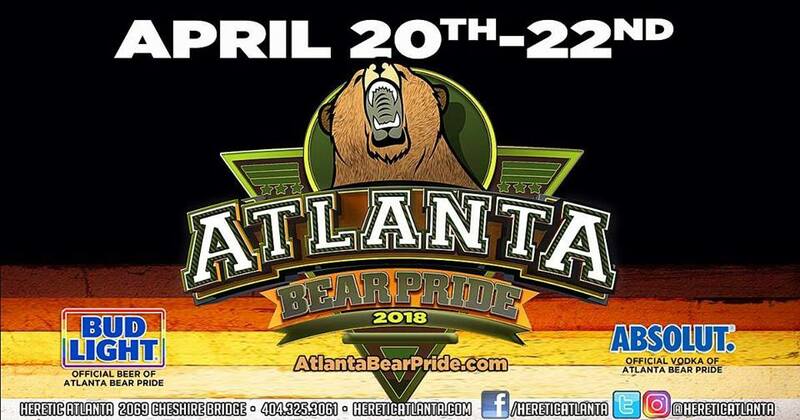 Bears, cubs, otters, chubs, chasers, and friends from around the globe convene once again to celebrate Atlanta Bear Pride April 20-22. Check out the full schedule of events and venues at atlantabearpride.com. 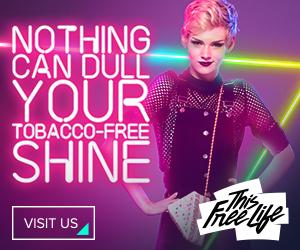 The winner of All Stars Season 3 graces the Buckhead Theatre on April 23 with her new tour. 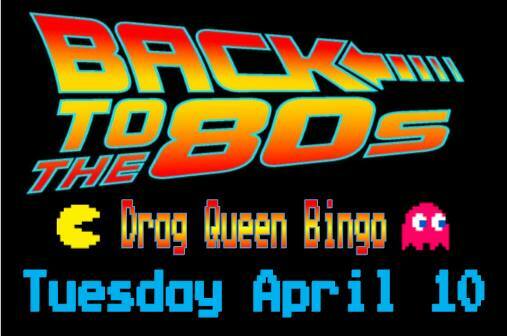 It will be an evening suitable for all ages with music, comedy, and, of course, drag. 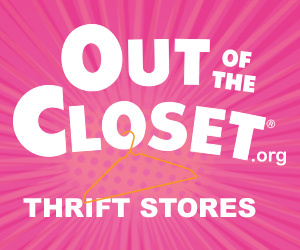 Tour info at dragfans.com. 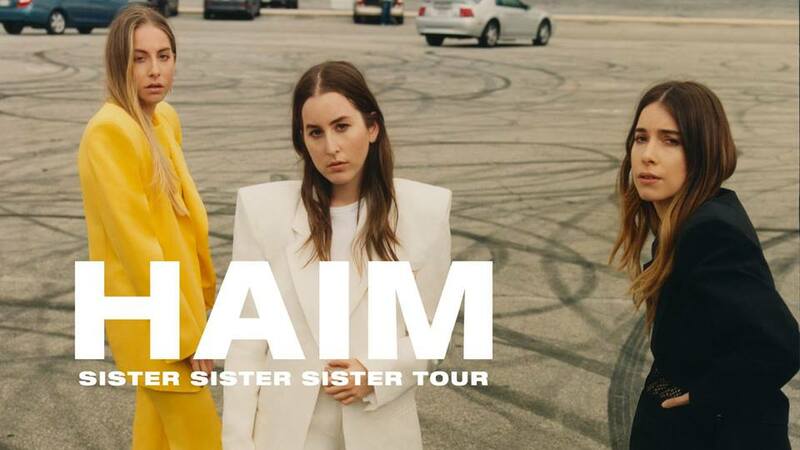 The Haim Sisters will take the stage of the Coca-Cola Roxy on April 28 as part of their carefully scheduled tour across the U.S. They will be joined by Lizzo and Maggie Rogers as support. Get your tickets at ticketmaster.com. If you haven’t been to a PALS bingo night, you are missing out! 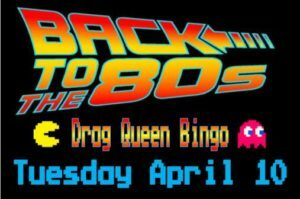 This edition at Lips Atlanta is an annual favorite so come bring back the 80s with the drag queens on April 10 for a bingo night extraordinaire.